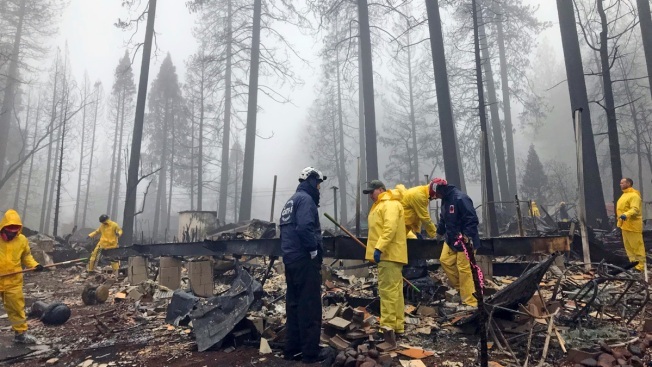 California's attorney general has told a federal judge it's possible the state's largest power utility, Pacific Gas & Electric Co., could face charges up to murder if investigators find reckless operation of power equipment caused any deadly wildfires in the past two years. The Sacramento Bee reports the brief is purely advisory, and any criminal charges would most likely be filed by county district attorneys, not the state. The company has until Monday to file its response.